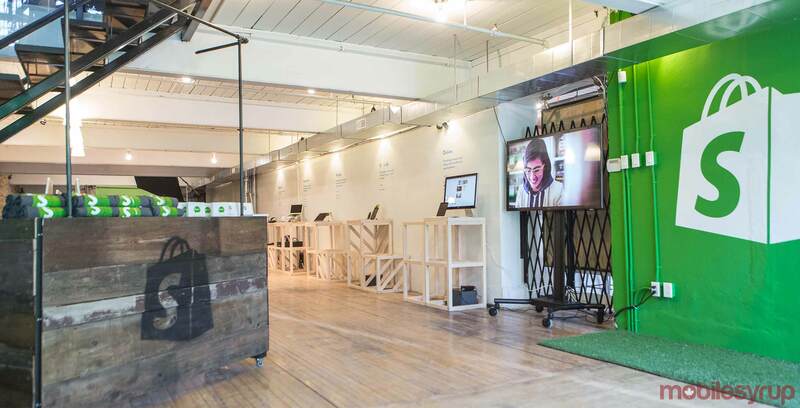 Ottawa-based e-commerce company Shopify plans to launch a new project called Shopify Studios. This venture will involve developing, financing and producing video content for streaming platforms and traditional television networks. The Canadian company says it plans to launch 20 to 30-minute films focused on entrepreneurs as part of its first wave of content focused on the relationship between where people live and what they create, according to The Canadian Press. Shopify also plans to create a podcast exploring what the company refers to as “secret economies.” Shopify Studios is located in Toronto but will also operate in New York and Los Angeles, says Shopify. The e-commerce giant has already signed deals with Anonymous Content, Spoke Studios and Saville Productions related to its upcoming entrepreneur-focused video content. It’s likely that Shopify’s projects will make their way to streaming platforms like Netflix and Bell’s Crave service. Anonymous Content has created TV shows like 13 Reasons Why and Mr. Robot, as well as films like Spotlight.